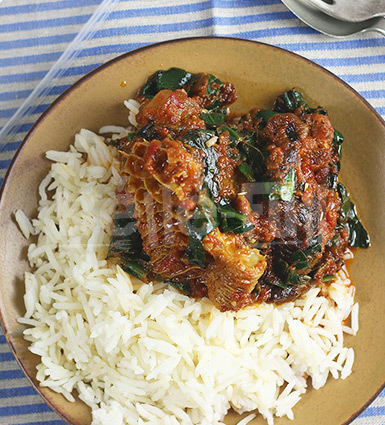 This is a complete meal pack for 1 person and comes with our ofada rice served with ayamase. 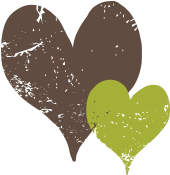 It is delivered in individual BPA-free food pouches ready to go directly in the fridge or freezer, or simply heat and eat! 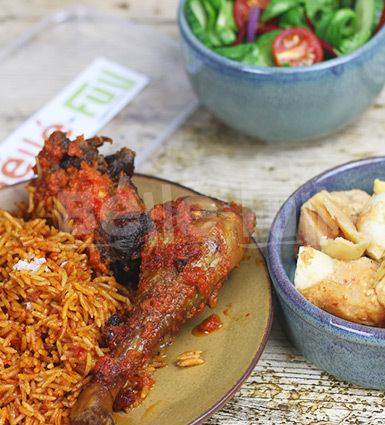 A complete meal pack for 1 which includes our coconut jollof rice, stewed pulvera chicken and beef, and a side of moin moin. It is delivered in individual BPA-free food pouches ready to go directly in the fridge or freezer, or simply heat and eat! Allergens: Contains egg, fish, shellfish. May contain traces of nuts, soyabean & seeds. 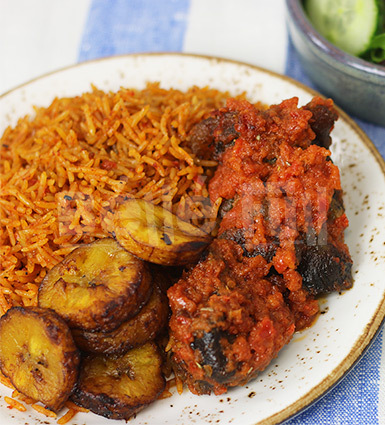 This is a complete meal pack for 1 person and comes with jollof rice, stewed beef and fried plantain. It is delivered in individual BPA-free food pouches ready to go directly in the fridge or freezer, or simply heat and eat! 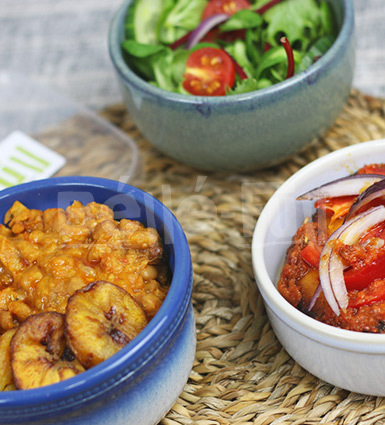 A complete meal pack for 1 which includes our stewed beans, peppered fried hake fish, and fried plantain. It is delivered in individual BPA-free food pouches ready to go directly in the fridge or freezer, or simply heat and eat! 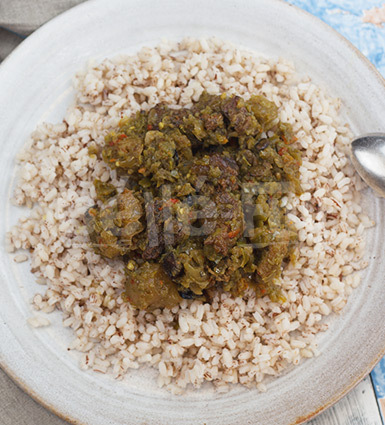 This is a complete meal pack for 1 person and comes with our vegetarian fried rice, stewed pulvera chicken and fried plantain.It is delivered in individual BPA-free food pouches ready to go directly in the fridge or freezer, or simply heat and eat! 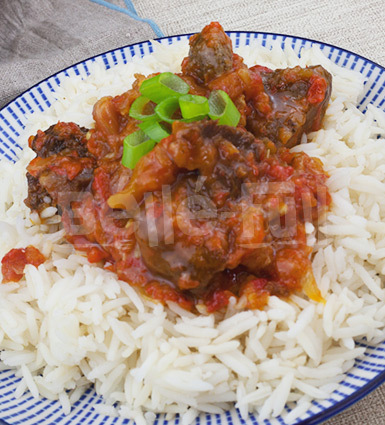 This is a complete meal pack for 1 person and comes with our plain white rice served with ayamase. It is delivered in individual BPA-free food pouches ready to go directly in the fridge or freezer, or simply heat and eat! 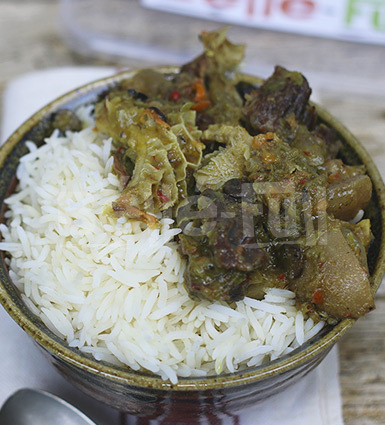 This is a complete meal pack for 1 person and comes with our white rice served with buka stew. It is delivered in individual BPA-free food pouches ready to go directly in the fridge or freezer, or simply heat and eat! 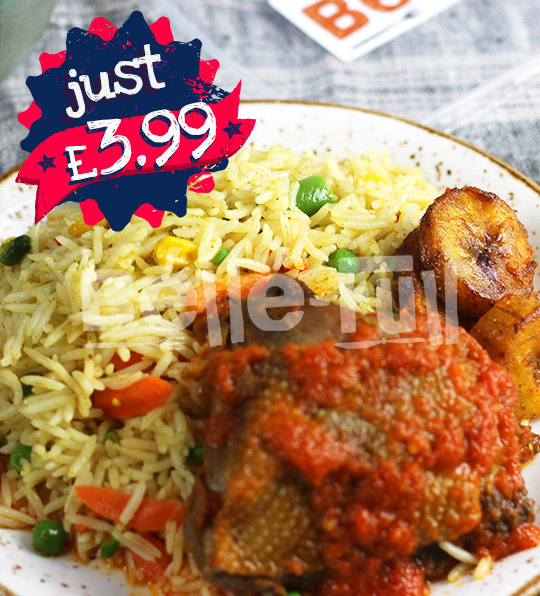 This is a complete meal pack for 1 person and comes with our white rice served with efo riro. It is delivered in individual BPA-free food pouches ready to go directly in the fridge or freezer, or simply heat and eat! 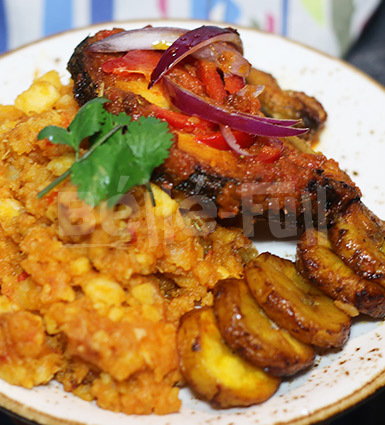 This is a complete meal pack for 1 person and contains yam porridge or stewed hake fish and fried plantain. 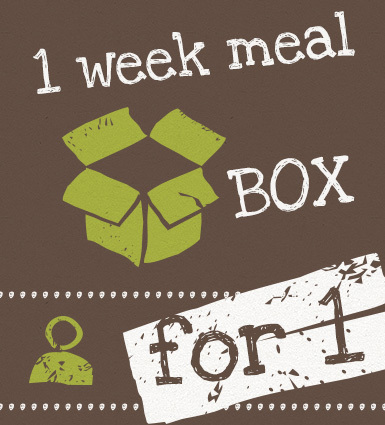 It is delivered in individual BPA-free food pouches ready to go directly in the fridge or freezer, or simply heat and eat!